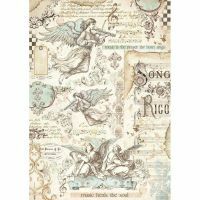 This one sheet of A3 (11.7" x 16.5") rice paper is printed with a beautiful design from Stamperia. 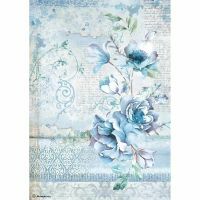 Rice paper is a very translucent, light & flexible paper which is perfect for mixed media and paper crafting applications. 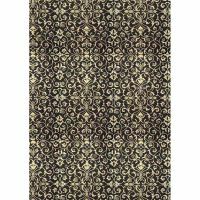 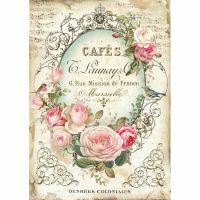 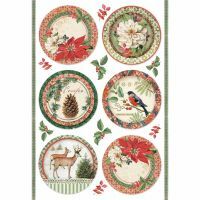 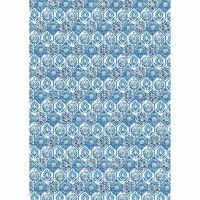 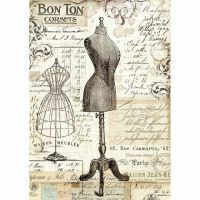 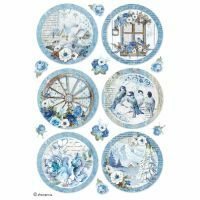 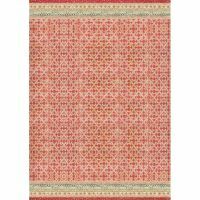 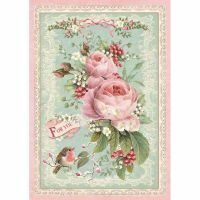 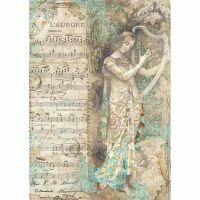 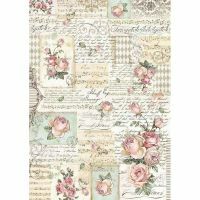 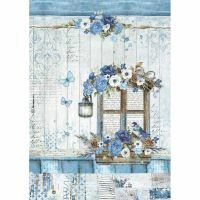 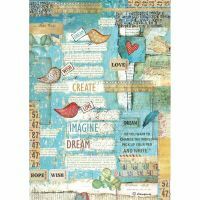 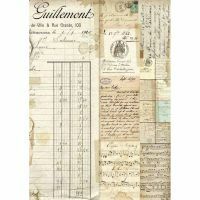 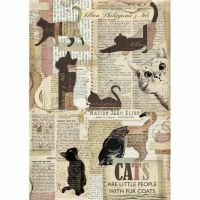 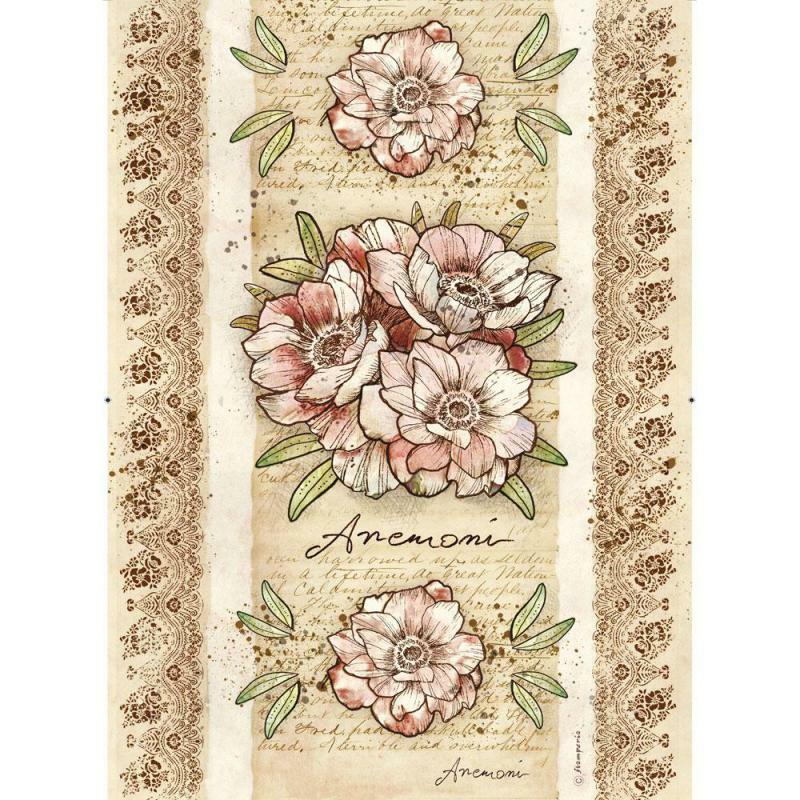 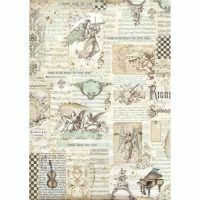 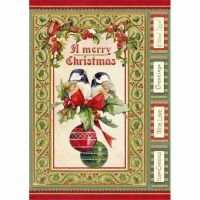 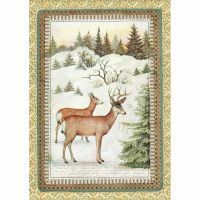 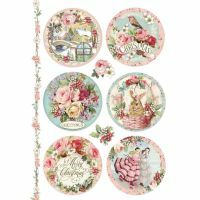 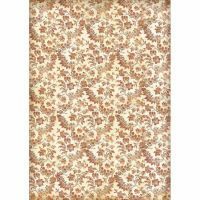 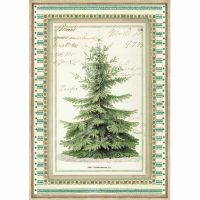 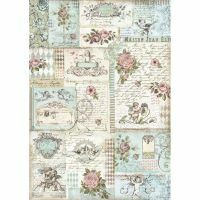 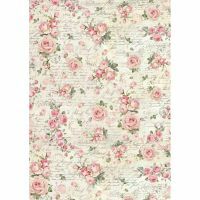 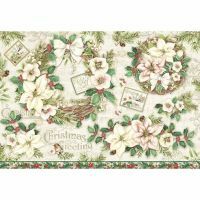 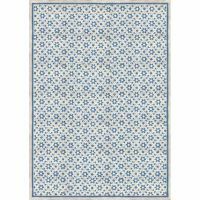 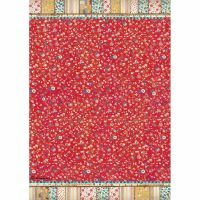 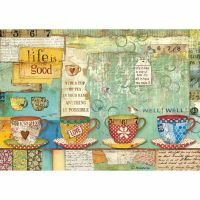 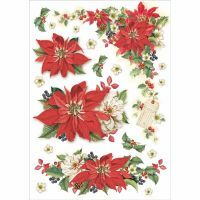 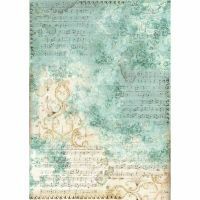 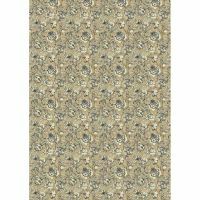 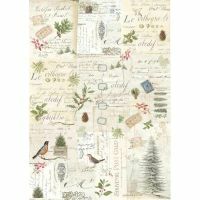 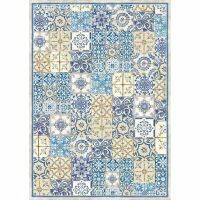 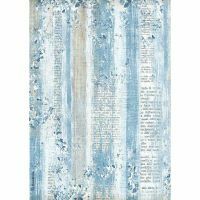 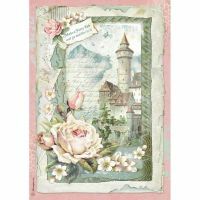 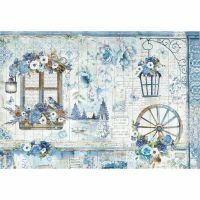 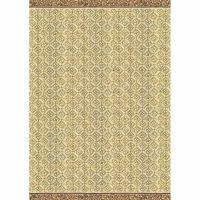 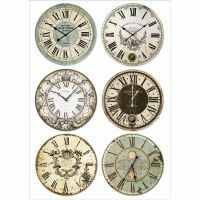 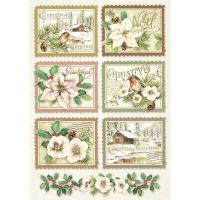 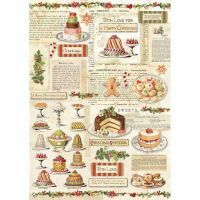 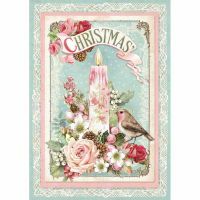 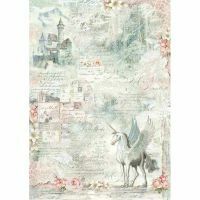 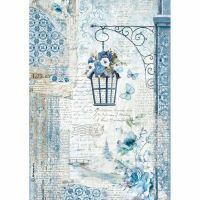 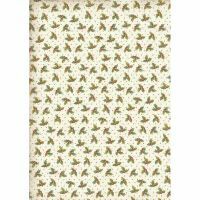 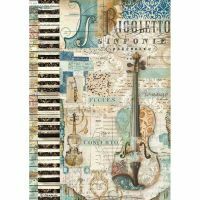 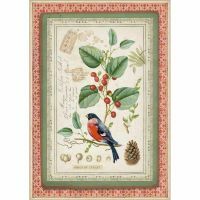 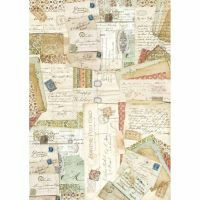 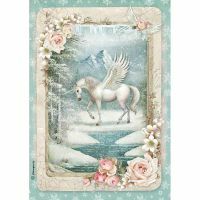 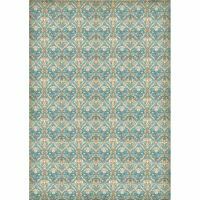 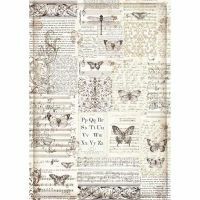 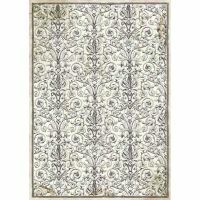 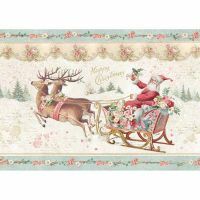 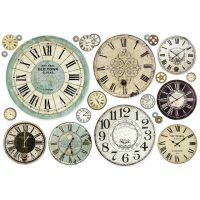 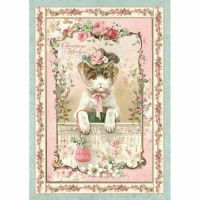 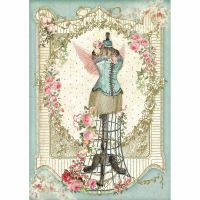 This "decoupage paper" and can be used as a full sheet on canvas, leather, silk and more and can also be torn or cut and used in collages, on cards, on canvases, etc. 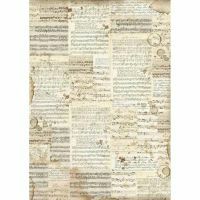 Like mulberry paper, you will see long fibers embedded in the back of this white handmade paper. 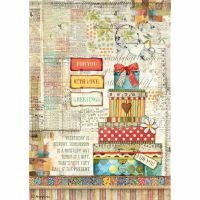 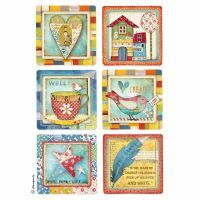 The inks take beautifully to this paper and the prints are vibrant and clear with a vintage look. 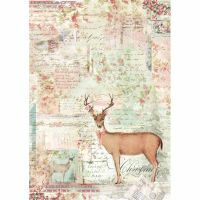 24 points will be rewarded to you when you buy this item. 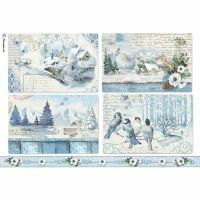 Pre-Order Today! 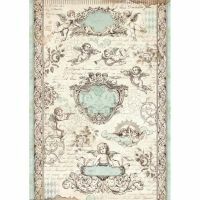 Expected this week!